Sally Greene is renowned for rescuing and restoring The Old Vic, Criterion and Richmond theatres. In 1998, having saved The Old Vic from closure, she formed The Old Vic Theatre Trust with Stephen Daldry, and in 2003 she formed the Old Vic Theatre Company. 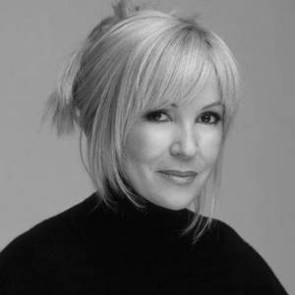 Sally is the founder of Greene Light Stage and co-producer of the Tony Award winning Billy Elliot the Musical. Sally is the proprietor of the world-famous Soho jazz club, Ronnie Scott’s, and in 2007 she launched Greene Light Films. In 2004 Sally opened the Cheyne Walk Brasserie, once voted restaurant of the year by Harper’s Magazine. In 2019, after undergoing a complete refurbishment, it reopened as No. Fifty Cheyne. Sally Greene is the recipient of an OBE and a Montblanc Arts and Culture Award, in recognition of her contribution to the arts in Britain. Sally has worked continuously throughout her career to support young musicians, actors and other creatives through her involvement with charities including the NSPCC, Pop-up Ltd and HighTide Festival. Sally supports young musicians as a Trustee for the London Music Fund as well as for the Ronnie Scott’s Charitable Foundation. Michael Watt is an international businessman and entrepreneur who is considered one of the pioneers of international rights to televised sporting events (rugby, cricket, and soccer) and the entertainment industry. Michael has interests in many Broadway, West End, and Australian theatre productions as well as music, and is the only New Zealander to have received a Tony for Annie Get Your Gun. He is the co-owner of the world- famous Ronnie Scott’s Jazz Club, and with partner Korda Marshall he co-owned the record label Infectious Music, home to Grammy nominated and Mercury Music Prize 2012 winners Alt-J. A dedicated conservationist, he is a supporter of a wide range of charitable organistaions including ventures in Cuba, Nicaragua, Syria, Mozambique, Bangladesh, Jordan, cricket academies in South Africa and New Zealand, and a music school in South Africa, just to name a few. He was awarded the ONZ for International Philanthropy. 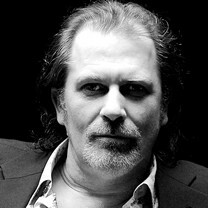 Club managing director Simon Cooke has worked in and around the live music business since 1979 when he was manager at the legendary London live music club, The Venue. Thereafter he moved into tour merchandising to represent artists of the calibre of Genesis, Queen, Prince, Bowie, Bob Dylan, AC/DC and many many more. A change of direction in 1990 lead to a working relationship with the newly launched Jazz FM radio station with whom Simon worked until 2003. Whilst at jazz FM Simon set up the Jazz Enterprise division which expanded the business portfolio of the company and more than doubled the revenue through the creation of Jazz FM Records, Hed Kandi, concert promoting, events management and web sites. 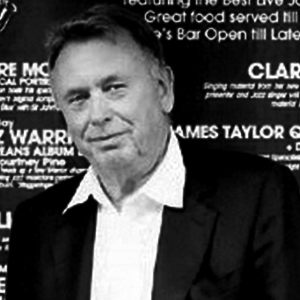 After the purchase of Jazz FM by GMG, Simon moved on to become founder Director of The Local Radio Company PLC before returning to his major love of live music, and particularly jazz, here at Ronnie Scott’s in 2008. Sarah has built her Career across the Social Enterprise, Charitable and Private Sectors on a local and International basis. After training as an Engineer she worked in Finance before moving into the emerging Supply Chain and Logistics arena where she quickly established herself and became known for her creative and adaptive responses to making processes as simple and efficient as possible, identifying and implementing new technologies. 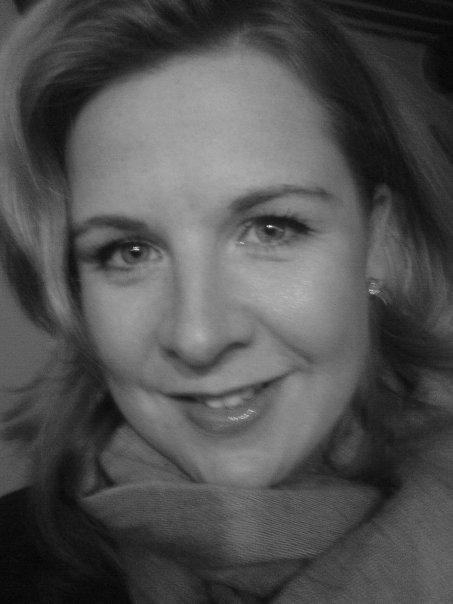 A desire to do something to ‘give back’ led Sarah to spend 2002-2003 working in Africa, predominantly Malawi for a locally based business consultancy working on poverty reduction strategies through the development of public-private sector partnership in the sugar, cotton and tourism sectors. On her return to Europe rather than re-joining, as planned, the large Blue Chip multinationals of her past she focussed her energies in the 3rd sector whilst continuing to work as a consultant on projects in Malawi. Being asked to head up the operational side of Grant Making at Comic Relief gave Sarah experience into the rigour, depth and importance of the relationships between grant maker and recipient – and also provided the opportunity to merge all of her strengths through process refinement and developing new technologies to solve problems most effectively. Having had a lifelong love of Jazz and been a member of Ronnie Scotts for many years the opportunity to join the Board of Trustees and launch this new Foundation is a privilege and honour. Currently taking some time out from her career whilst she raises her family ensures that Sarah has some time to spend sharing her knowledge of grant making into this new sphere. Born in London of St Lucian parents in 1969, Denys studied music at school from the age of 13 and, in 1990, went on to study at the West London Institute (Brunel University). In 1992, he continued his music education at London’s Guildhall School of Music, studying under former Jazz Messenger, Jean Toussaint. From the moment he joined the London jazz circuit, Denys displayed extraordinary talent, energy and commitment. Spotted by veteran Jazz Warriors double bassist, Gary Crosby at the bassist’s regular Tomorrow’s Warriors jam sessions, Denys was immediately invited to join Crosby’s new band, Nu Troop. Since then, Denys has soared in his development as a soloist and bandleader, earning enormous respect from his peers. His colossal talent – based on a powerful technique and an ability to improvise fluently and effortlessly across a wide range of musical styles – is matched only by his unfettered energy which takes him and his audiences into the musical stratosphere. 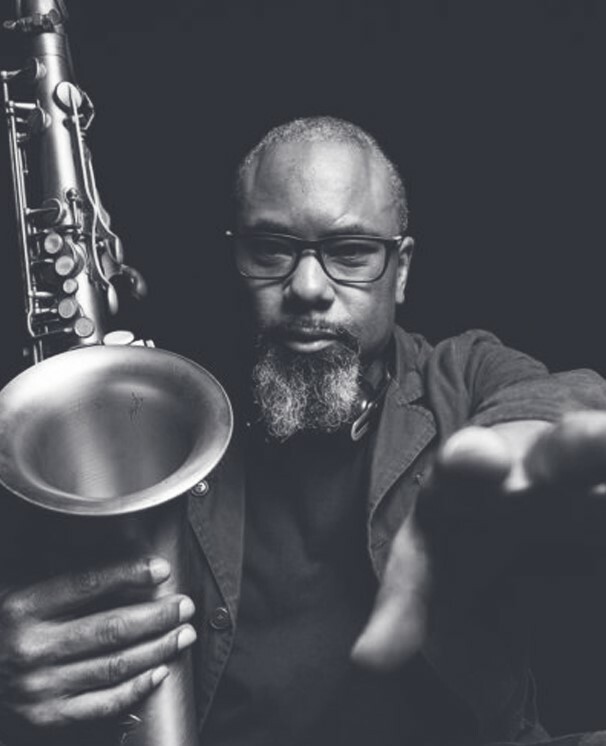 An evening with Denys guarantees a display of unsuppressed expression, ranging from sweet “saxuality” to breathtaking, edge-of-your-seat virtuosity. Over the years, Denys has evolved into what the Time Magazine describes as “the icon of British jazz”, with a most distinctive and immediately recognisable sound.